By checking identity against credible sources, you can offer a seamless onboarding process and protect against fraud. 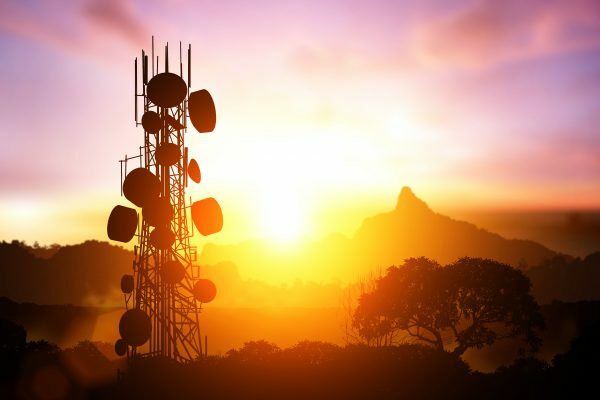 Increases in technology and lower entry costs means more consumers are accessing the telecommunications industry. Even with this influx, most telecommunications companies must comply with local customer identification, regulation and KYC requirements, all while providing a simple experience to customers. When your customers apply for prepaid and post-paid mobile phones, greenID™ integrates fraud detection tools to enhance the collection and verification of identity information into your onboarding process. This keeps online account registrations secure and provides a smoother experience for your customers with a trusted link to your back office administration tools. Checking telecommunication verification against reliable global sources helps with a shared global goal. Not only can you identify your customers, you can also help support law enforcement, emergency services and national security agency investigations when required. To discuss your telecommunication processes or needs, contact us here.